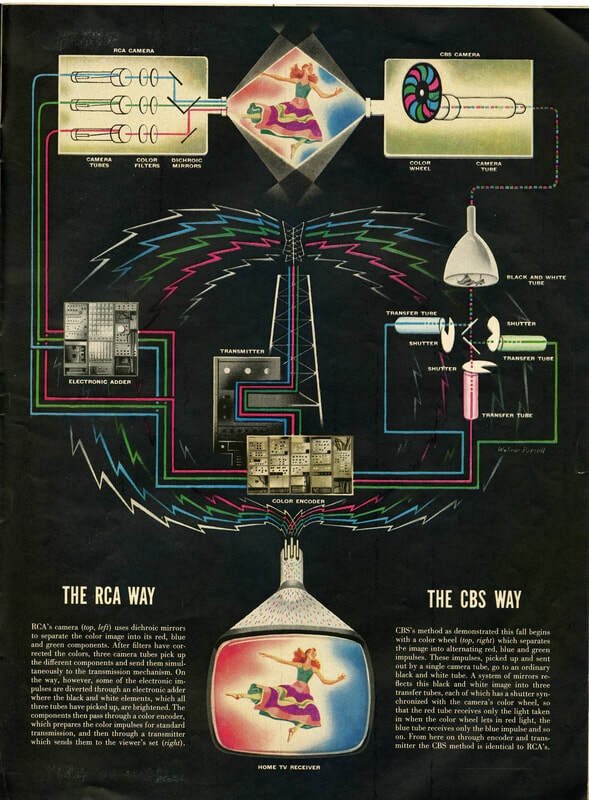 Bright Signals explores an over forty-year history (1928-1970) of the technological, aesthetic, industrial, and cultural development of color television. 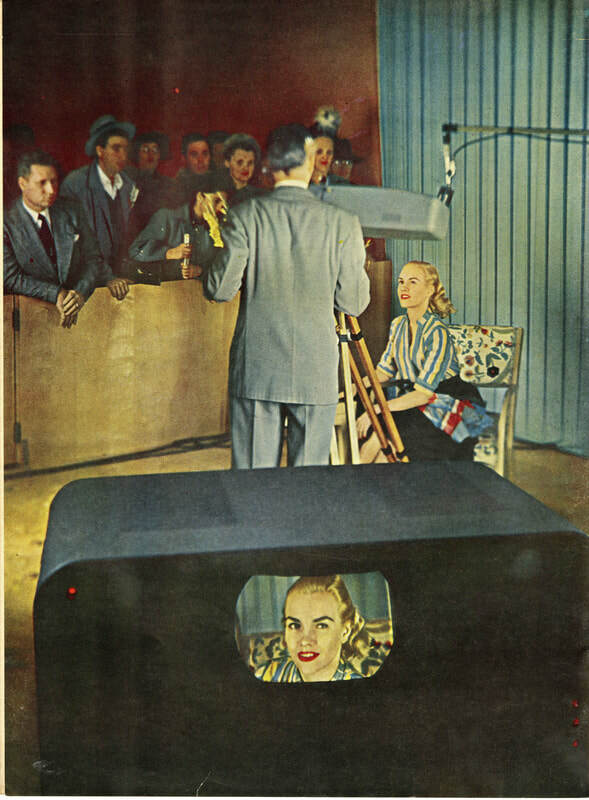 The governing idea of this book is that color television was an incredibly complex technology of visual culture that disrupted and reframed the very idea of television, while also revealing deep tensions and aspirations about technology’s relationship to and perspective on the “natural” world and, relatedly, our potential to extend human sight and experience. 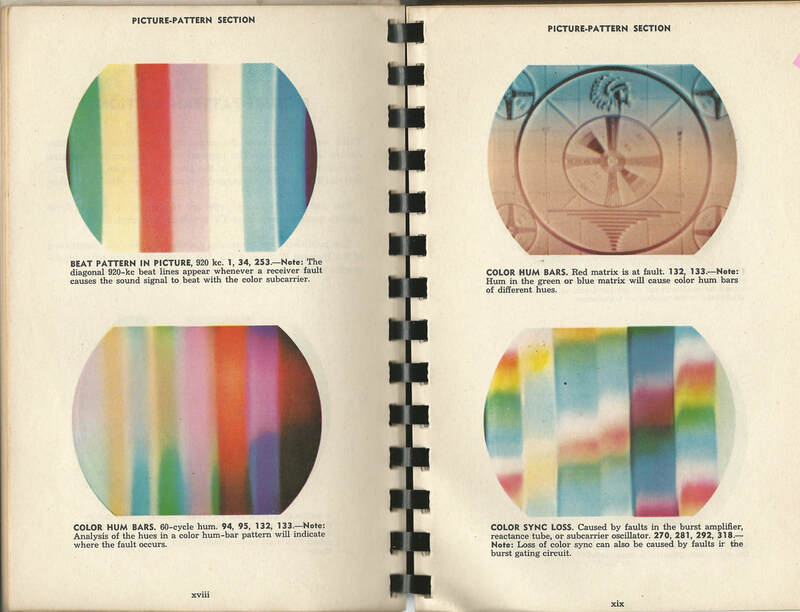 Bright Signals contains over 100 color images. 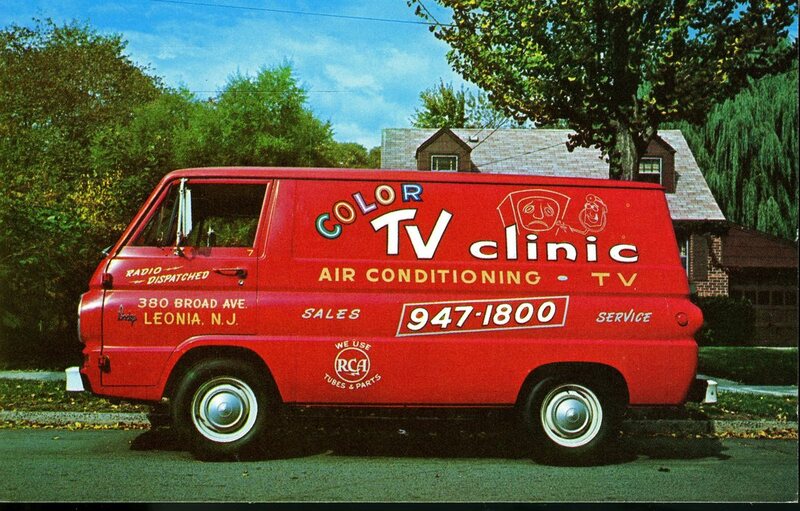 One of the primary arguments it makes is that ​that color television was imagined and sold as a new way of seeing—distinct from both monochrome television and other forms of color media—connected to its presumed emotional and spatial dimensionality and intensity. Read a review in Film Quarterly here. Read a review in Pop Matters here. 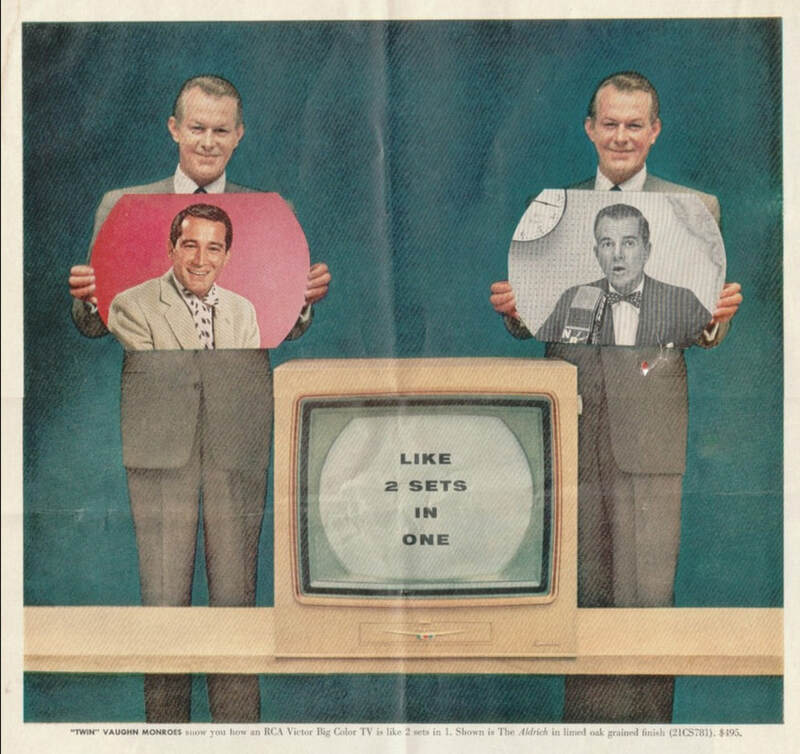 Click below to watch visitors see themselves on color tv at the RCA pavilion at the 1964 World's Fair.